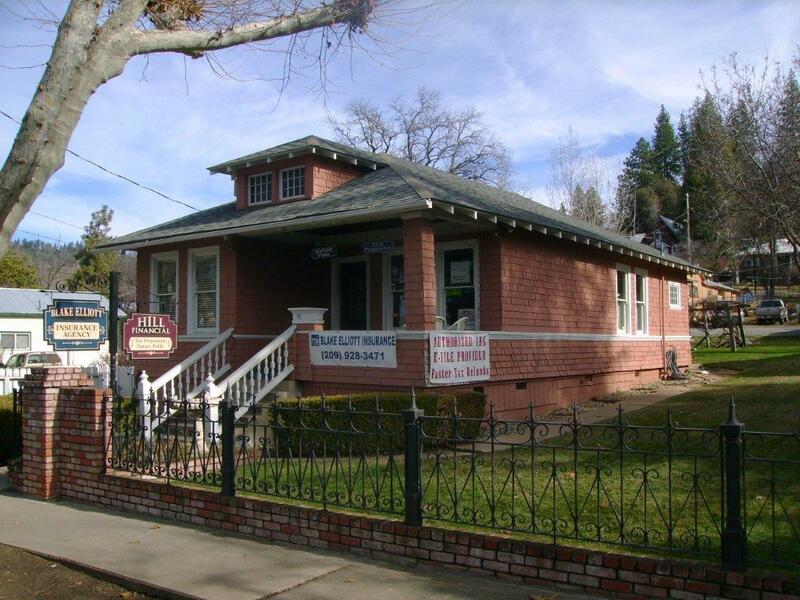 Life Science Insurance - Tuolumne CA & Sonora CA - Blake Elliott Insurance Agency Inc.
Blake Elliott Insurance Agency Inc. provides life insurance to businesses in Tuolumne, Sonora, Riverbank, Oakdale, Twain Harte, Modesto, and surrounding areas. Blake Elliott Insurance Agency Inc. is proud to offer quality insurance options to those in the life sciences industry. We understand that in order to innovate and stay on the cutting edge within your industry, you need the peace of mind that comes with knowing your business is well protected. Life science companies require effective coverage options that can match the fast-paced nature of the industry.